Being on a weight loss diet could mean being on a journey. Even though 10 ponds may be a short-term goal, you will see lasting results if you see this as a lifestyle change and not as a diet with a deadline. It doesn’t matter how much weight you want to lose, whether is 10 or 20, by following these 50 healthy ways you will easily lose 10 pounds in a short period! Consuming lots of water gives your metabolism a huge boost, cleanses your system and also will suppress your appetite. Set a goal to drink a big glass of water before every meal, so you can feel full faster. Ban fast food as its one obvious and incredibly healthy way to keep the pounds off. 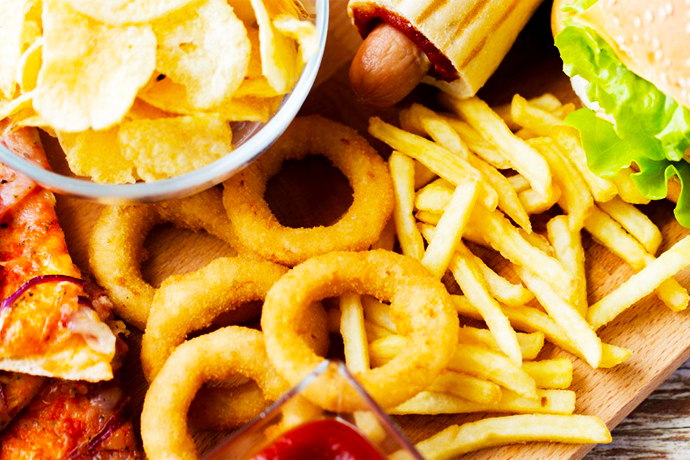 Fast food is loaded with grease and trans fats that is the worst enemy to your weight loss diet. You should take care of the 5 Eating Habits That Make You Hungry Even After a Meal. Many researches have shown it’s not just working out that keeps you lean! People, who are moving during the day, were thinner than those who were mostly sedentary. You should set a timer on your phone for every hour, get up and take a short walk. 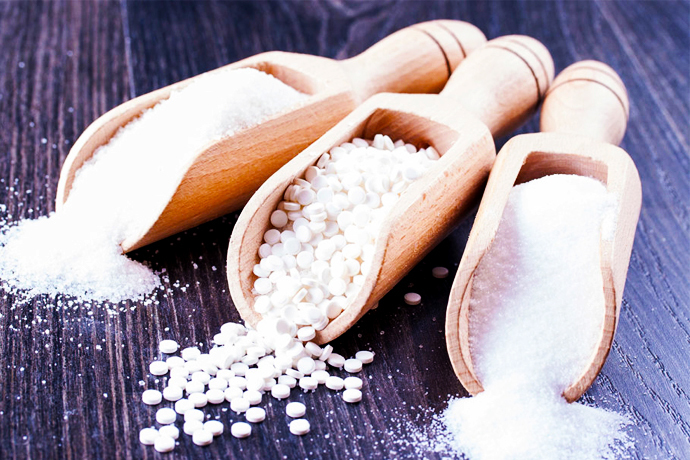 Sweeteners may look great at face value, but they “trick” our brains in a bad way. When your body is craving sugar, and you consume an artificial sweetener instead, it only craves more sugar. If you are facing sugar cravings, it’s better to have a small amount of the real one. If you have an idea about snacking a bag of chips, it’s really important to change your definition. You should rely on healthful, whole grain crackers and nutritious foods like berries. 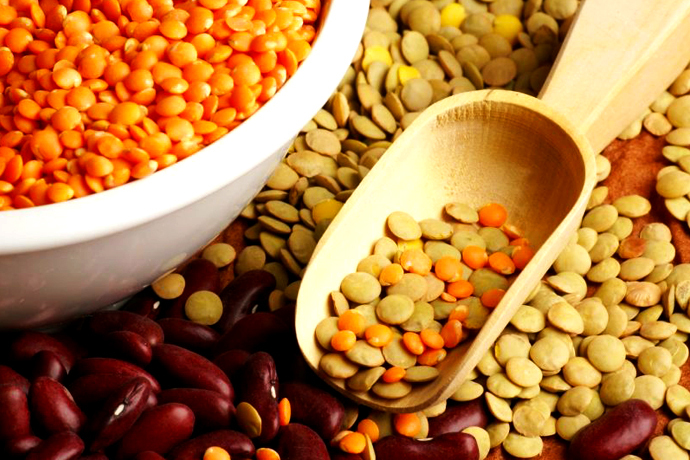 Consume more protein in order to keep you fuller for longer time, so you won’t end up eating right after you ate. You can try chicken breast, salmon and legumes. Squats are one of the quickest workout exercises to blast fat and get your heart pumping up. Sneak in a few squats when you are waiting for your coffee to brew. If you need extra motivation to exercise, get in a group fitness which can turn things around for you. Sign up for some class, and pay ahead so you will be attending more. Whole-grain breads are high in fiber, which is food that fills us up but passes through our system undigested. Refined grains like white bread don’t contain fiber and usually are converted into blood sugar. Get some activity every day. This could be taking a long walk with a friend, taking the stairs every time you can, riding bikes etc. You should stash 6-pound dumbbells in your office and do a set of bicep curls or arm rises during one of your hourly breaks. 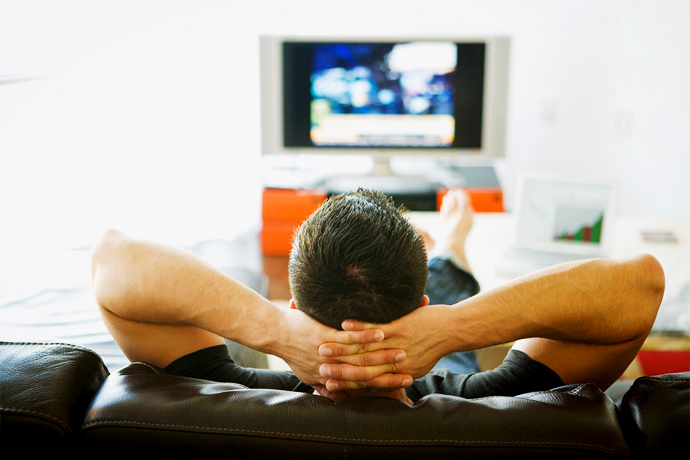 The TV might be the biggest culprit for overweight people. You should limit TV time to one hour per day, because often people sit down watch TV and forget how much food they consume. There are plenty of ways to sneak some more steps in your day, if you don’t live in a walkable city. Take the stairs every time you got the chance to, park your car further from your office. Grab your partner or friend and go for a nice long walk. Yoga is wonderful for gaining strength and stretching, but also will help you to clear your mind and body of stress. You should know that stress builds up cortisol in your body, which in results will cause you to hang on to added belly fat. Set a goal to fill 2/3 of your plate with vegetables at every meal. 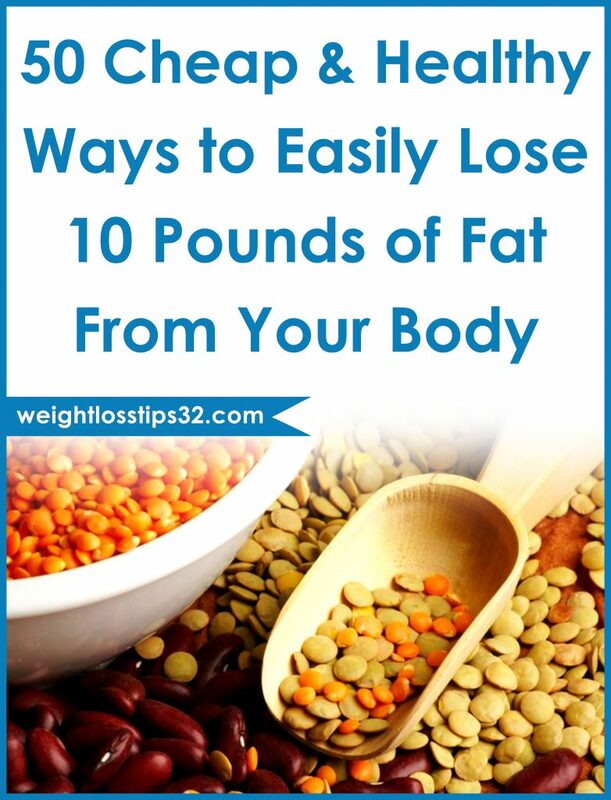 Not only they are healthy, but they also will make you feel fuller with less eating. You should prepare foods that are naturally low on calories. For example, grapefruit, cucumbers, asparagus, cauliflower, broccoli and tomatoes which are all under 50 calories per serving. It doesn’t matter whether you work in office or not. Here is an easy way to burn more calories during your day: stand up every time you have to talk to someone. After you wake up, or whenever you feel stressed, take a few deep breaths and try to completely clear your mind and not think of anything. 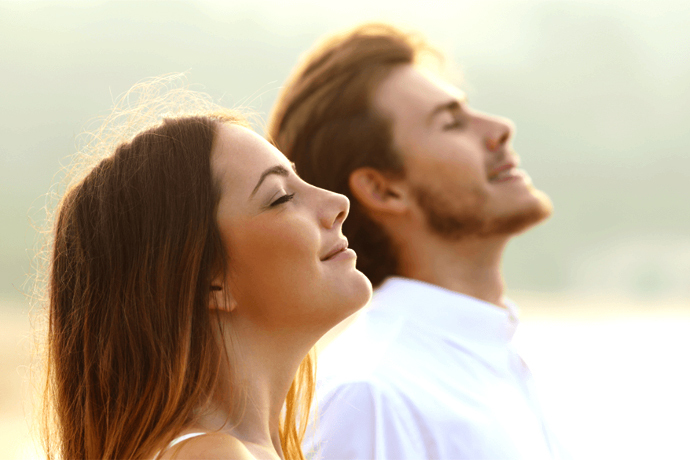 You can cut your stress level to increase weight loss efforts by measured breathing. Alcohol has to go if you want to lose those ten pounds easier. Almost every drink adds you around minimum 100 calories, sometimes even more depending on the drink. Instead of having cocktail, try a healthy-fruity drink. You should always stay motivated in order to lose weight faster. Set mini-milestones for yourself, for example try to lose five pounds in one month etc. 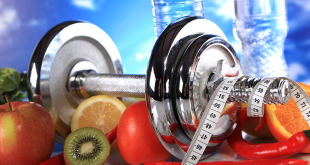 Setting smaller goals will help you stay motivated and also help you to lose weight faster. 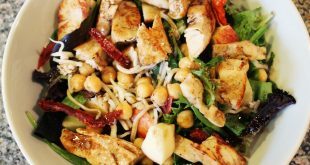 Weight loss strategy doesn’t have to be full of salads. 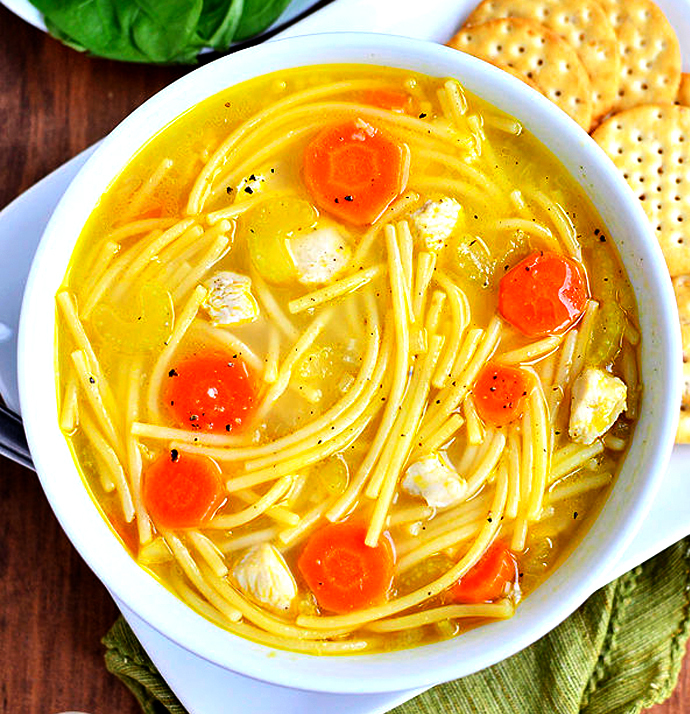 You should know that soups are a great low-cal way to make you feel full. Skip buying canned stuff, which is high in sodium and make your own. To get some extra motivation for losing weight, share your weight loss goals with friends and family. In that way you will feel more responsible when someone is asking you for updates. When you have someone on your side who is counting on you to make it to a workout, you have small chances of bailing. Find someone who is going to be your workout buddy and set a weekly workout date! Planks are one of the most effective ways to cut your midsection, hitting your abdominals and obliques. In order to maximize calorie burn, you have to work all of your muscle groups. For example, don’t workout just for your arms and abs, instead do exercises for the whole body. There are many ways to target multiple muscle groups in a short amount of time, and one of the best ways is circuit training. Workout one muscle group, then rest it while you work on the next. While you can’t target just one area of your body for weight loss, you can make sure that your abs are ready when the weight comes off. This means that you need to find some extra exercises for belly fat. Having solid support from friends, plays a huge role to weight loss success. Your commitment is being pushed to next level when you see your buddies are progressing faster. Some foods, depending on your metabolism are rough on your stomach and leave you feeling bloated. Dairy Milk and Cabbage are two worst offenders. 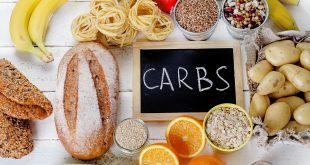 Cutting your carb intake is a proven way to lose a few pounds fast. You should keep in mind that you don’t need to go extreme on reducing carbohydrate intake because your body needs it for energy. You should cut the worst carb like: white pasta, white bread, pastries etc. If you are dedicated to lose weight and get healthier you should kick unhealthy habits like sleeping in late and smoking. However, it may be stressful to stay on track at first, but the results will be amazing. You should get more active through the day! Having more activities means that you will lose weight even faster. You can try something like playing basketball, playing Frisbee, running a few laps etc. 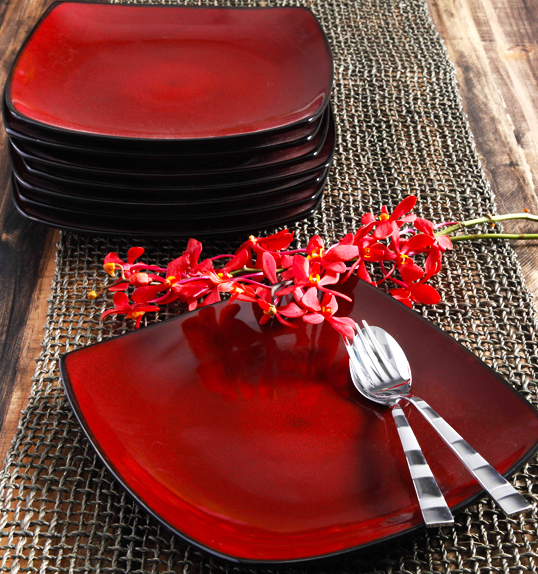 According to a study which was done a few years ago, people who consumed their food from red plates ate less than any other colored plate. 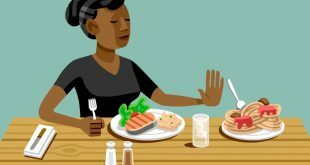 The theory of this study is that colored dishes that clash with food, for instance red or blue instead of white, make the meal look less appealing. Many researches have proven that people who sleep in colder rooms lose more weight than those who are sleeping in warmer rooms. 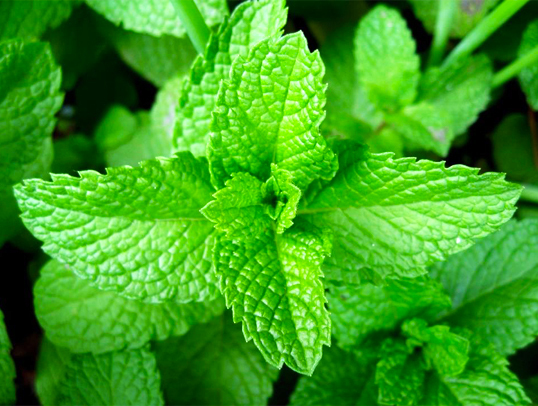 Studies have shown that a few whiffs of peppermint can help ward off hunger and food cravings. As strange as it sounds it works. You can add a peppermint candle to your workspace to get the best benefits! Setting your own fitness challenge is a great way to get some extra motivation and push yourself to new limits. Doing this in a proper way, will give you results in a very short time! Dancing through the night is a very effective way to break a sweat without feeling like you are exercising at all! Grab some friends and hit the dance floor. It is a fact that people who consume food at home lose weight faster than those who eat out multiple times in a week. You should commit to cook your own meal at home, which can be healthier in many ways. You should change your grocery store roadmap. You’ve heard that you should shop the perimeter for the healthiest foods, but sometimes even those foods if you read the label can contain unhealthy ingredients. In order never to miss workout, you should commit to getting your exercises done in the morning, even if that means that you have to wake up 30 minutes earlier. Working out that way there is a smaller chance to skip your workout. 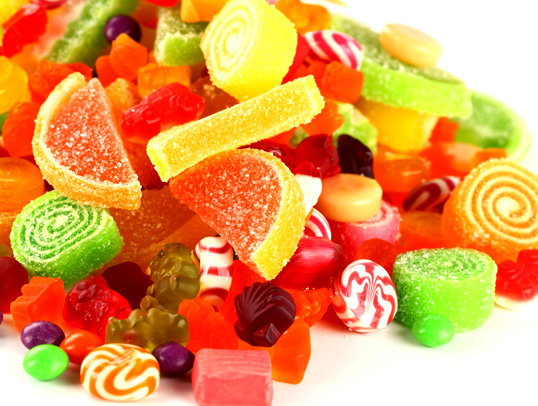 If you don’t cut or reduce sweets, they will eliminate your weight loss goals faster than you think. If you are really looking to lose some weight you have to cut out every sweet. Instead of grabbing unhealthy cookies, reach out for a fruit or vegetable. The most important tip is to stay properly motivated and positive. When you are pushing, punishing yourself or holding on negative thoughts, you are most likely to drain your motivation and eat clean. Don’t forget that working out should be fun as well. According to many studies, breakfast is the most important meal of the day because it gives your metabolism a huge boost and reduces snacking later in the day. 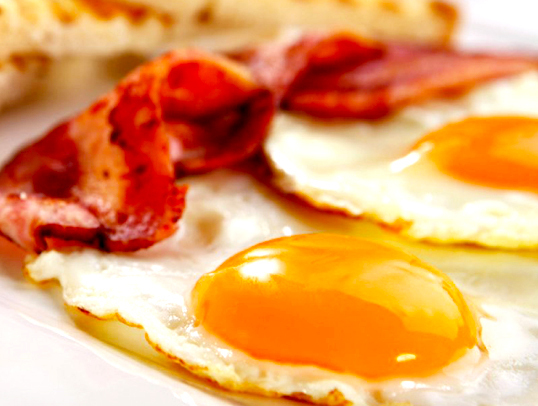 You should consume low-calorie but high protein breakfast to get the best benefits. You have to Eat High-Protein Breakfast to Maintain Fast Weight Loss. Calorie monitors that you have at your gym are highly inaccurate. You should count calories you consume yourself. If you want really accurate results you can buy a personal monitor, like a FitBit or you can download apps on your smartphone to keep a track of your calories. You should know that your body needs a good night sleep to recover from the day’s workout. Keep in mind that you should never work the same muscles every day and you should take one or two days off. If you never ever tried kickboxing before now is your chance! Kickboxing is a high-intensity workout that burns a ton of calories and shreds fat very quickly. 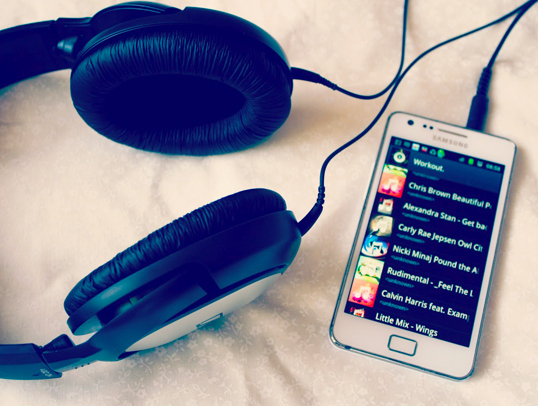 For most people, creating the right playlist is the key for their motivation. You should create your own playlist that fits you most and listen it while you workout to get better results. If you are working in office all day, getting outdoors can feel like a great escape. You can take your workout outside by jogging, riding bikes or even practicing yoga in your backyard. You should get rid of packed foods that contain high amount of calories and sugars and start eating only fresh ingredients you’ve prepared. No boxes, bags, cans or cartoons are allowed.